You can conduct your own fundraising campaign to help bring clean, safe water to the people of rural Africa. 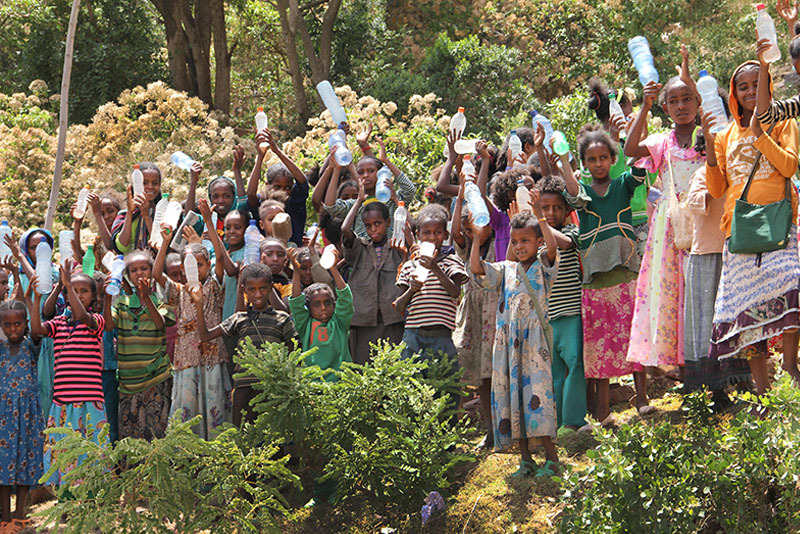 It takes just $5,000 to sponsor a full water project. 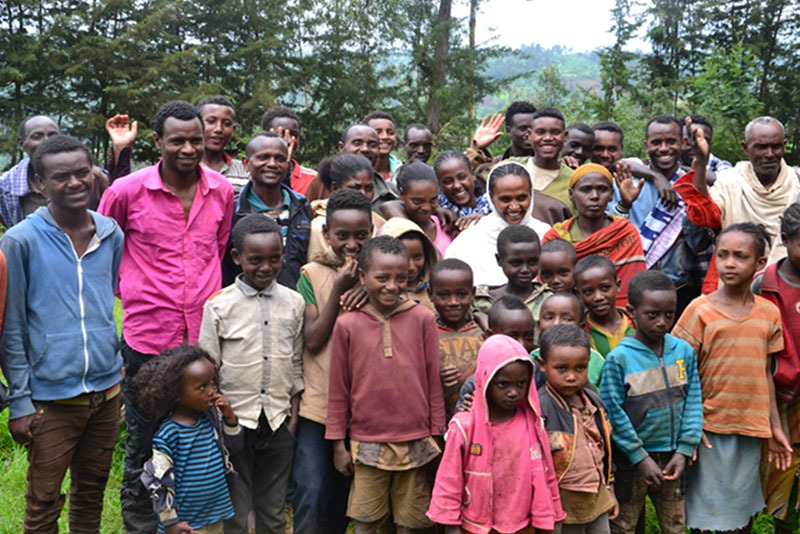 Water to Thrive encourages full project sponsorship to ensure uninterrupted funding for a community’s new water source. Full project sponsors receive photos and information about the location of the project and the number of people served, as well as the naming rights to the sign at your water point. that every dollar donated to a water project will go to fund that water project. We also run special fundraising campaigns throughout the year to provide additional support for our mission. supporters have many opportunities to help sustain the work we do. in rural east Africa, and Water to Thrive works with local non-governmental organizations to help pinpoint our areas of service. As you work to raise money to build a well, we can provide you with resources to help spread the word about the importance of your water campaign. Looking for inspiration or information? Our current campaign list is searchable and will give you a picture of the scope of our supporters’ efforts. You can find a campaign to support, keep an eye on a campaign’s progress, or simply learn more about how our donors are moved to bring the blessing of clean, safe water to rural Africa. 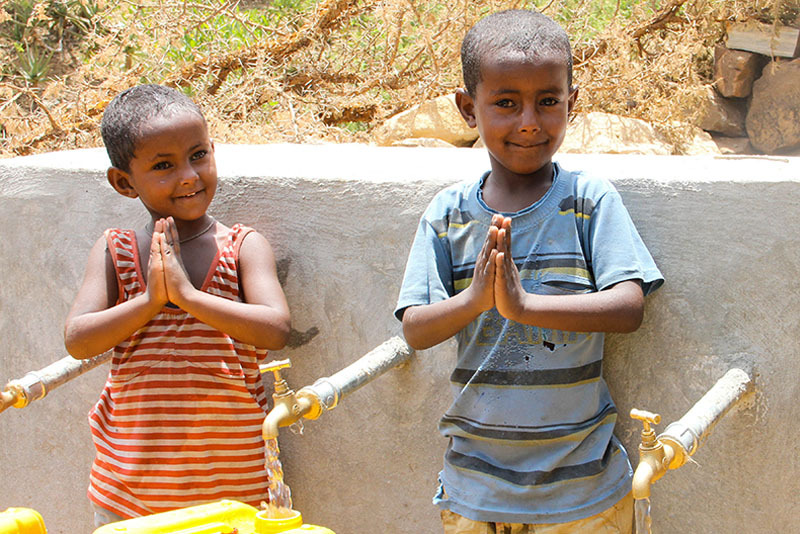 Since the first dozen wells in 2008, Water to Thrive supporters have funded nearly 1,000 wells changing the lives of more than half a million people in Ethiopia, Uganda, Tanzania, and even Sierra Leone. As water projects are completed and celebrated by their communities, we share the joy and bring heartfelt thanks back to the sponsors. In June 2018, as part of our year-long celebration of our 10th anniversary of service, Water to Thrive Executive Director Susanne Wilson will be leading an expedition to climb Mt. Kilimanjaro, in our service nation of Tanzania, to raise pledged funds to support our mission of bringing clean, safe water to rural African communities in need. Meet the members of the expedition and support their climb!